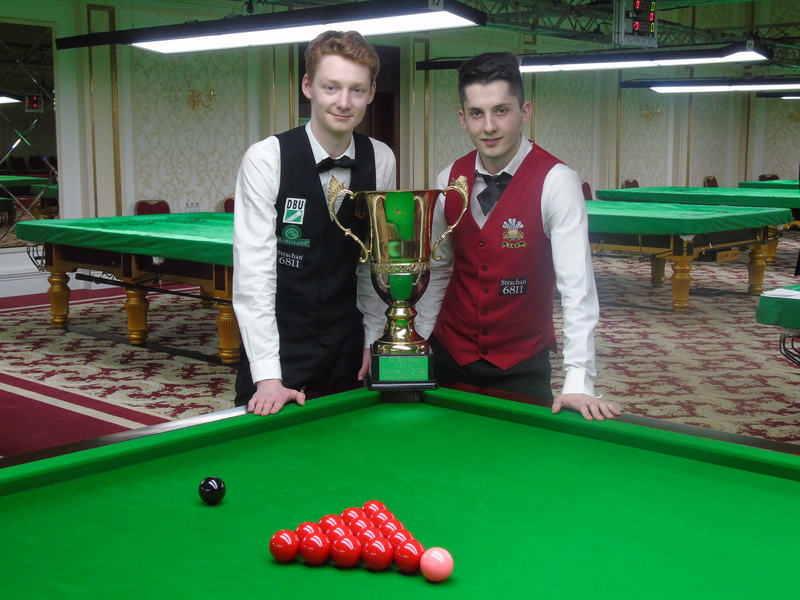 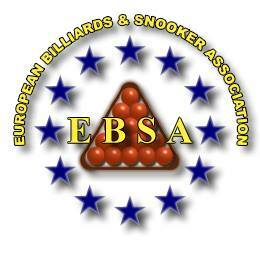 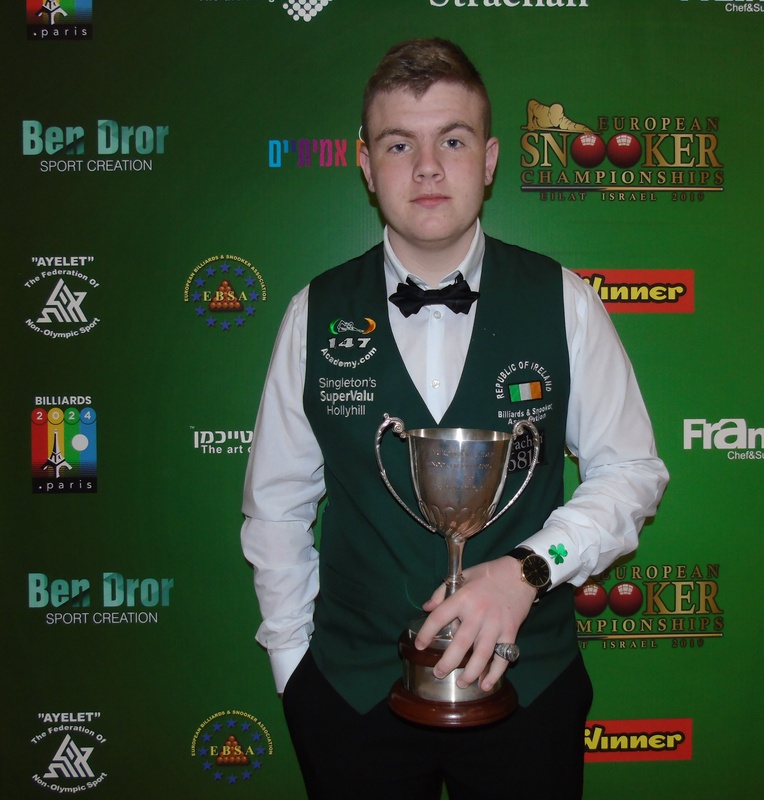 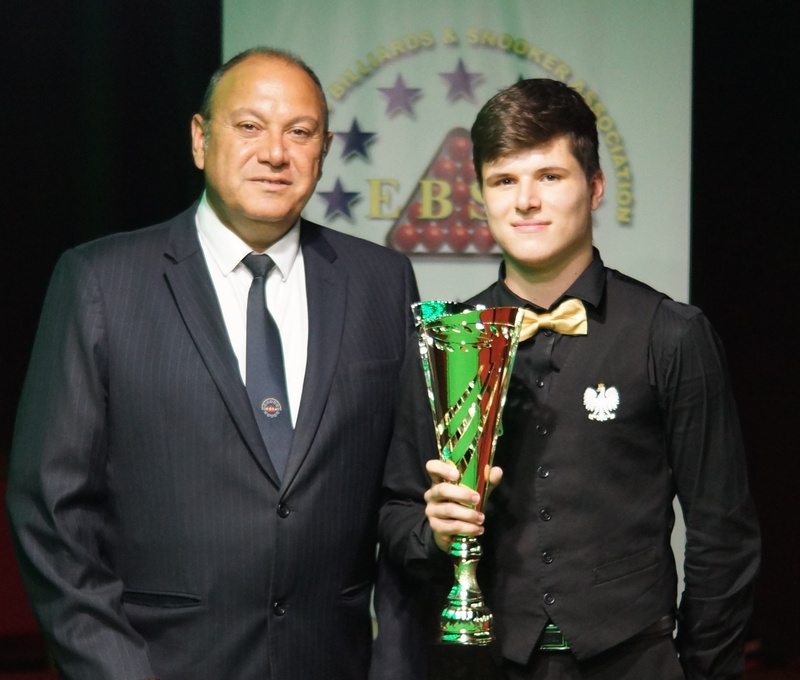 One Semi Final was an all Ireland affair with Jordan Murphy from Antrim in Northern Ireland and Brendan O’Donoghue from Tipperary who battled it out for a place in Tomorrows showcase 2018 European Championship Final with Brown coming out well on top winning by 6 frames to 1. 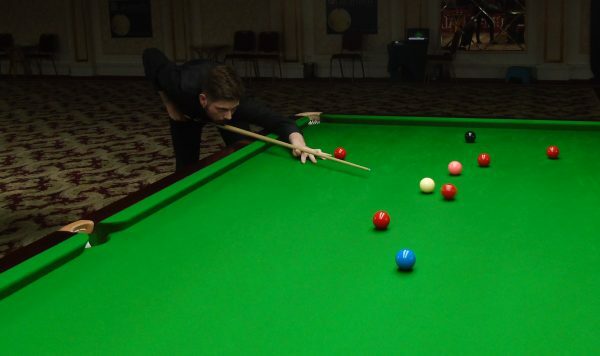 In the Other Semi Final Scotland’s Fraser Patrick had shown incredible skill to get in to the last four, as has his opponent Harvey Chandler was flying and it was the Englishman who came out on top 6 – 2 to book a final place against Jordan Brown. 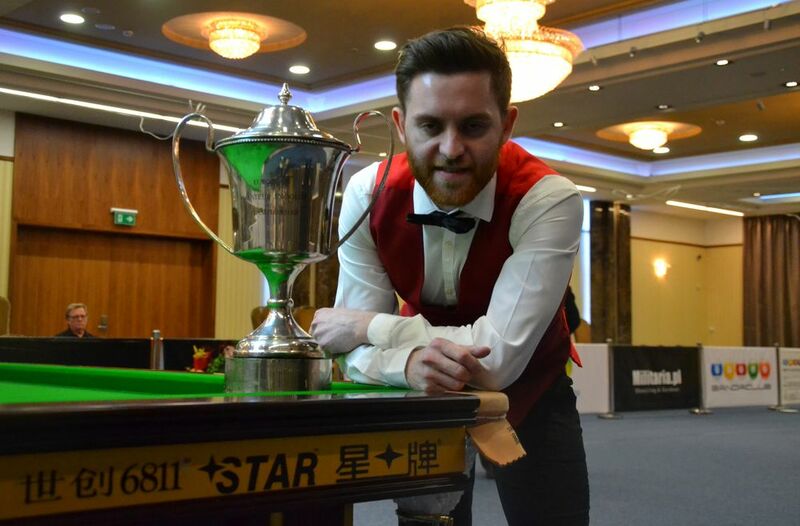 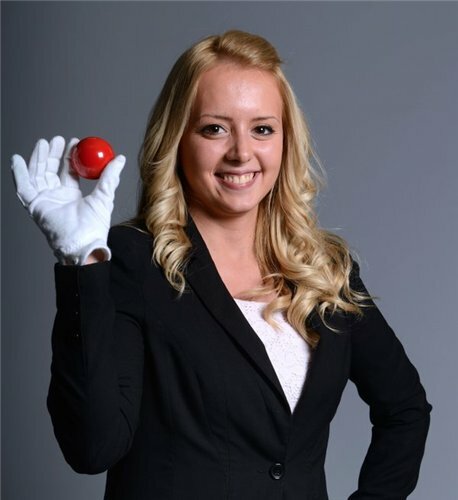 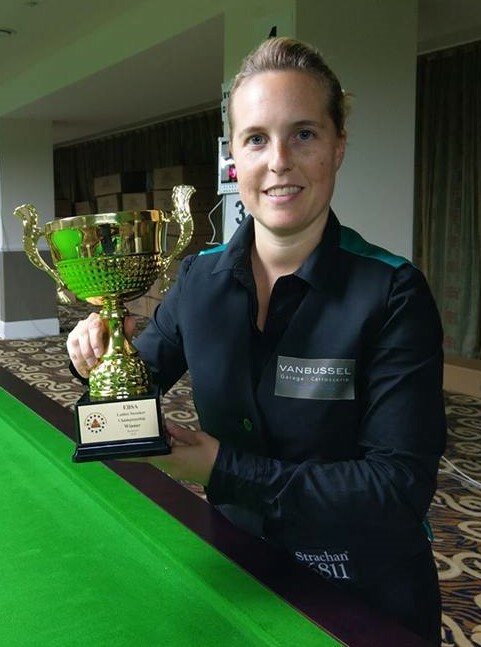 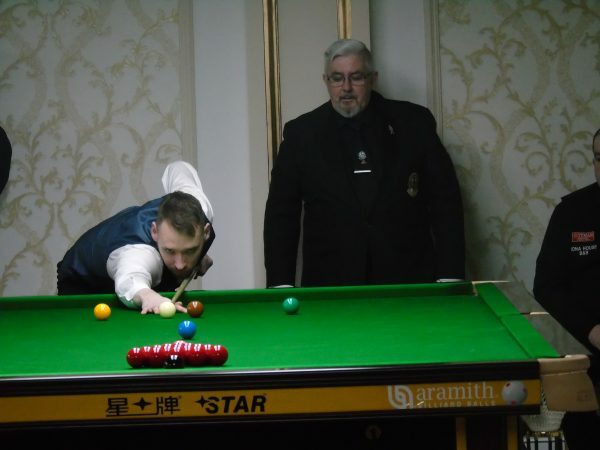 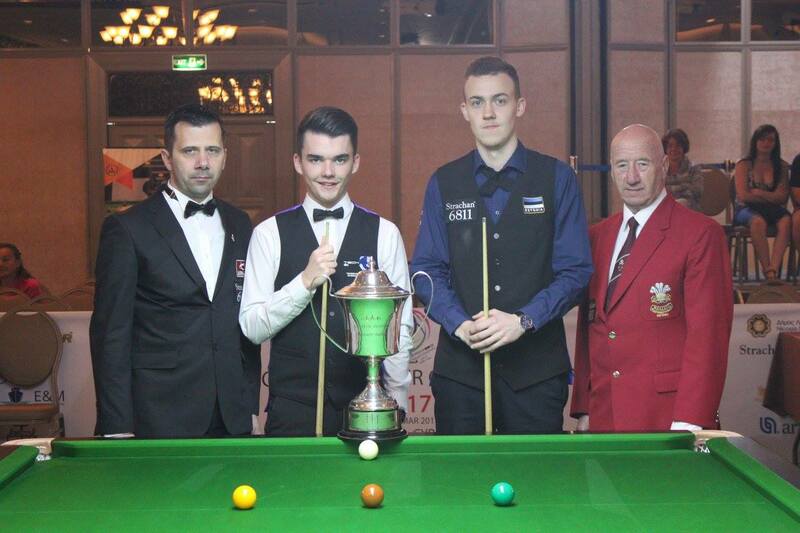 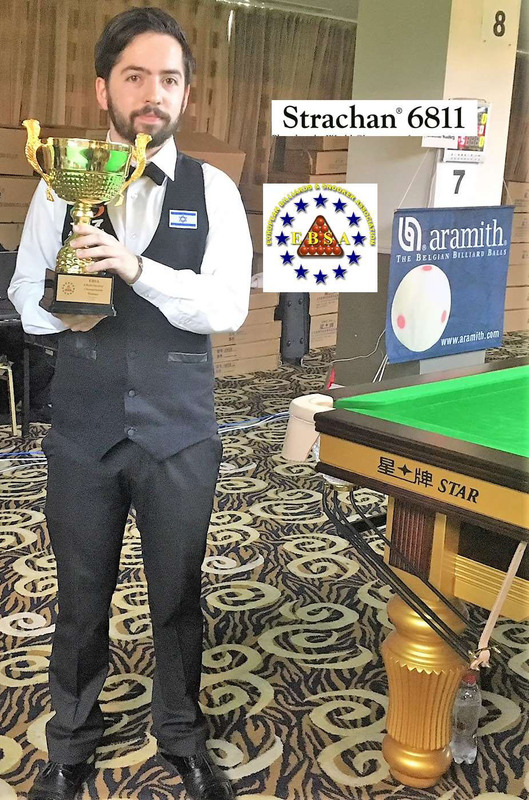 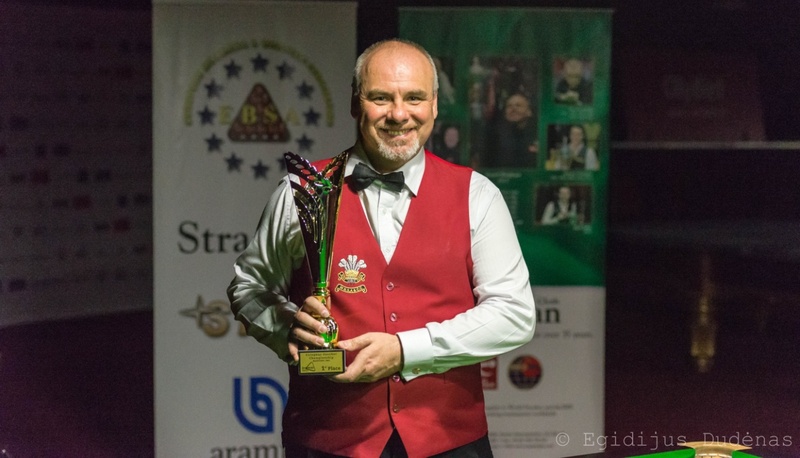 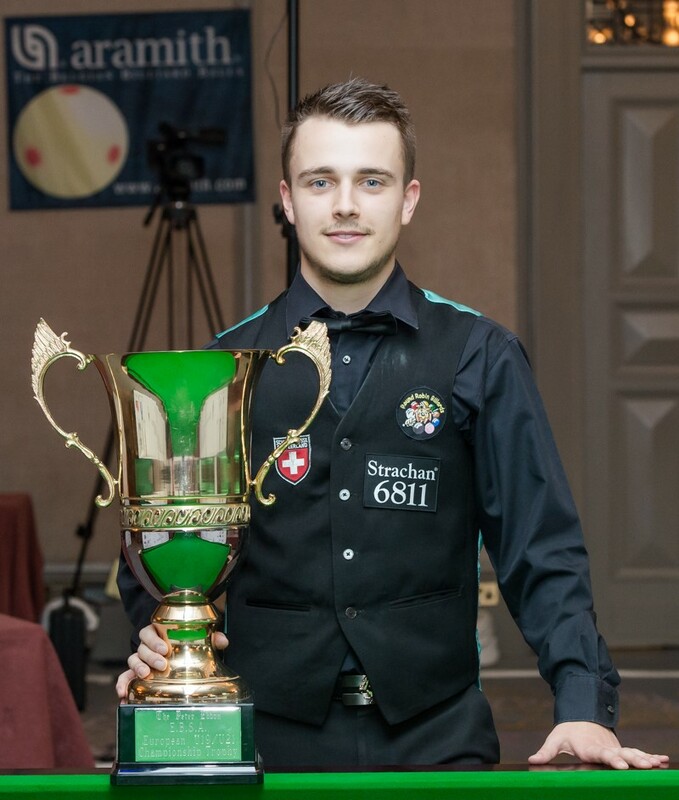 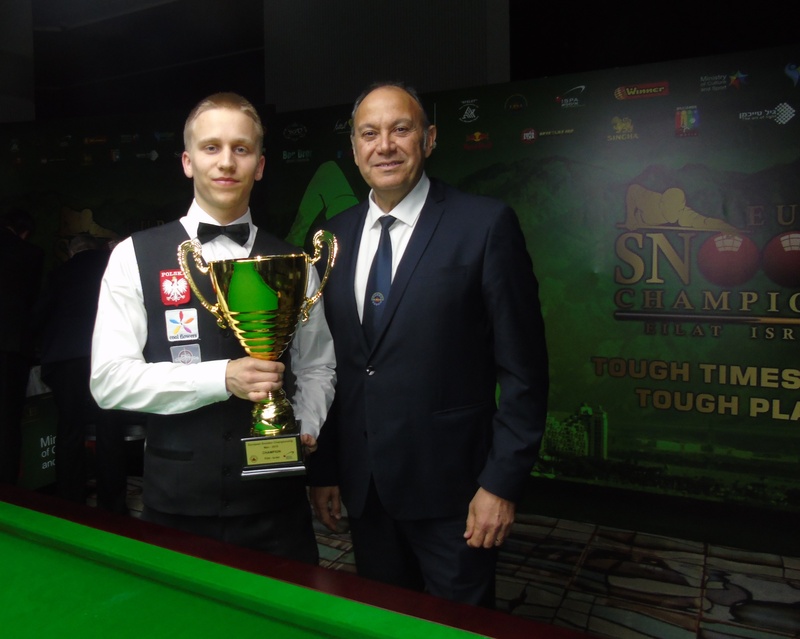 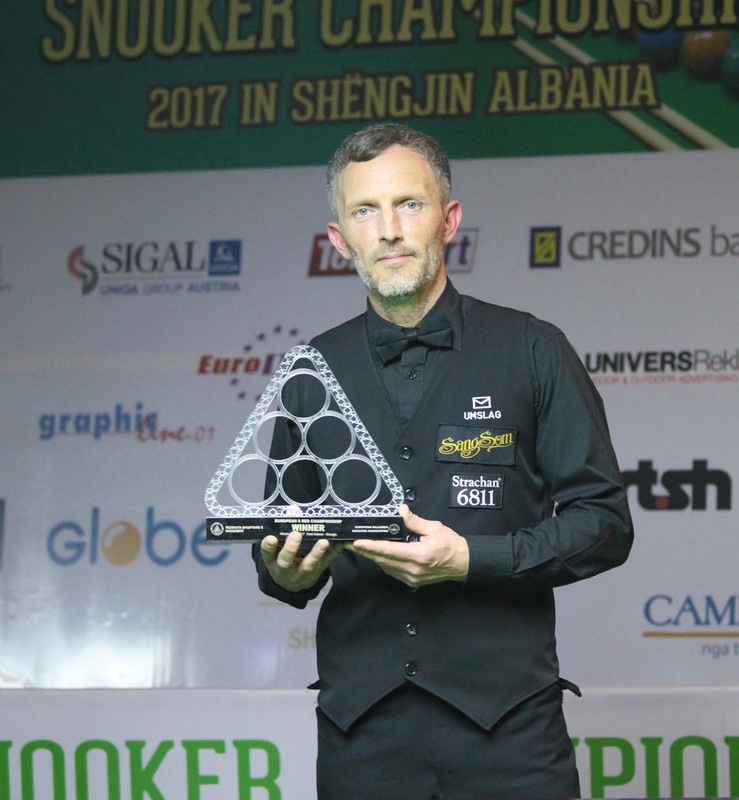 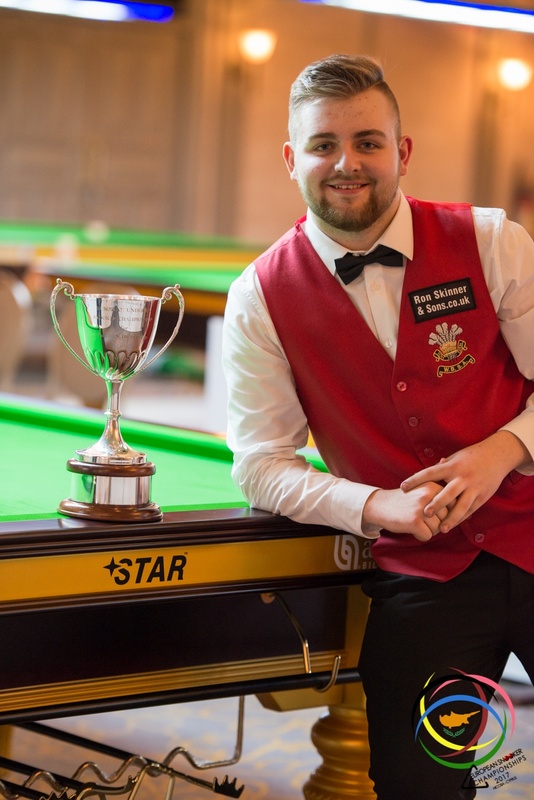 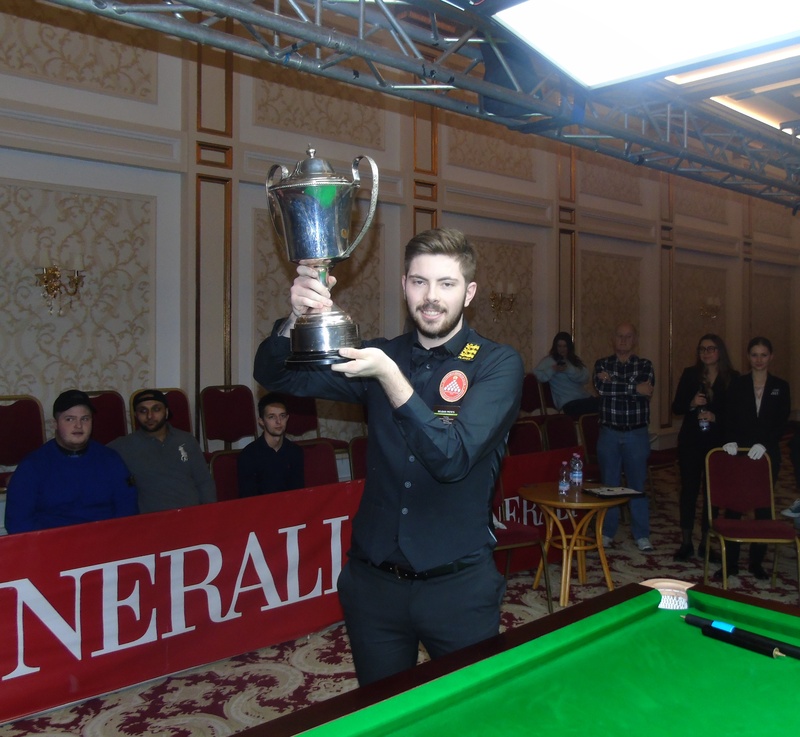 2018 European Men’s Snooker Championship Final Friday the 16th of February starts at 10am. 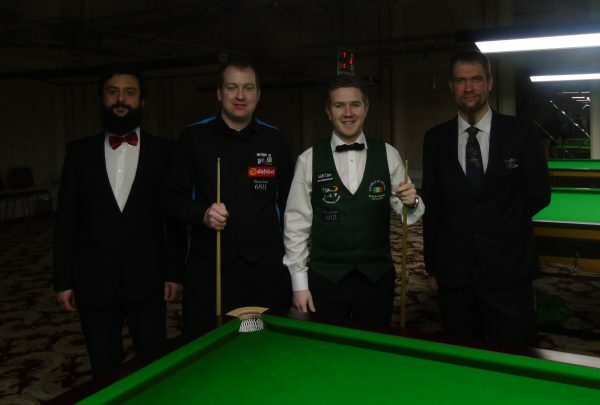 Scotland’s Brave Heart Fraser Patrick was looking to make it Back-to Back victories for Scotland in European Snooker, but Chandler was just too good on the day.